Frank Shellhouse was born in New Palestine, Indiana in 1863. 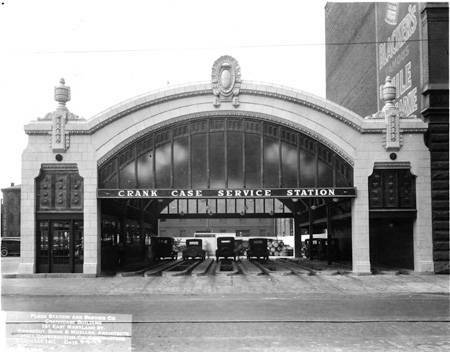 As a young man, he worked for the Pennsylvania Railroad, where his hard work in the business of transporting people and their possessions led him to start his own business—the business of storing people’s possessions, including the ones they left behind in their travels. 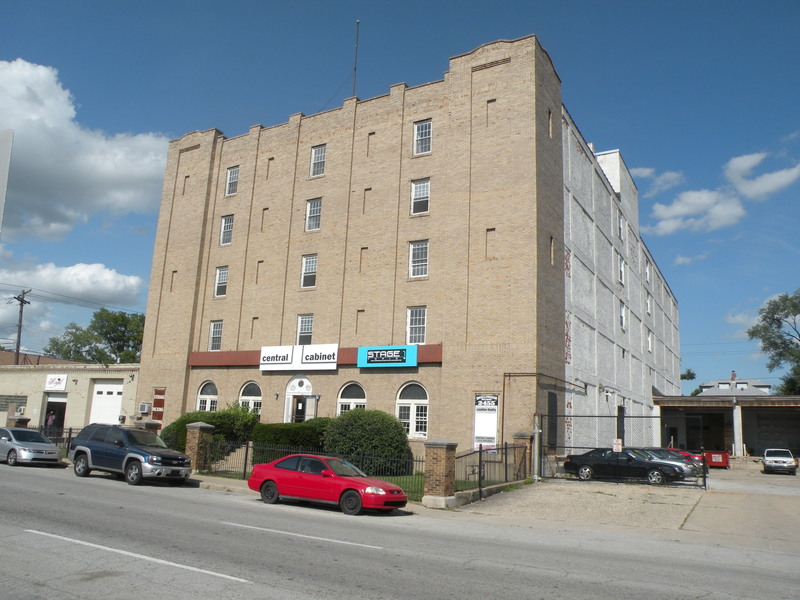 In 1901, he opened a storage facility at Market and Alabama Streets, at 105 N. Alabama Street, specializing in household goods and unclaimed freight. Shellhouse found success in his first endeavor and sought more. 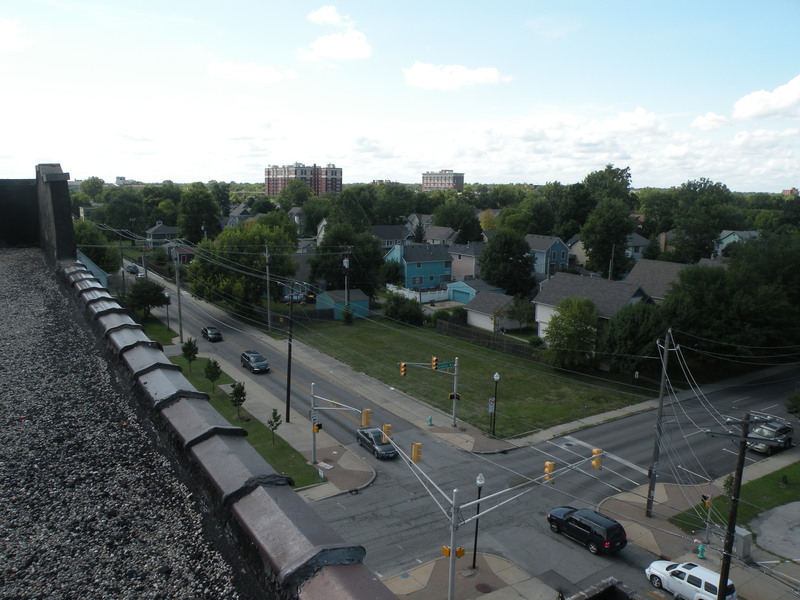 In 1910, he began construction of a bigger, better facility at 2455 North Central Avenue. 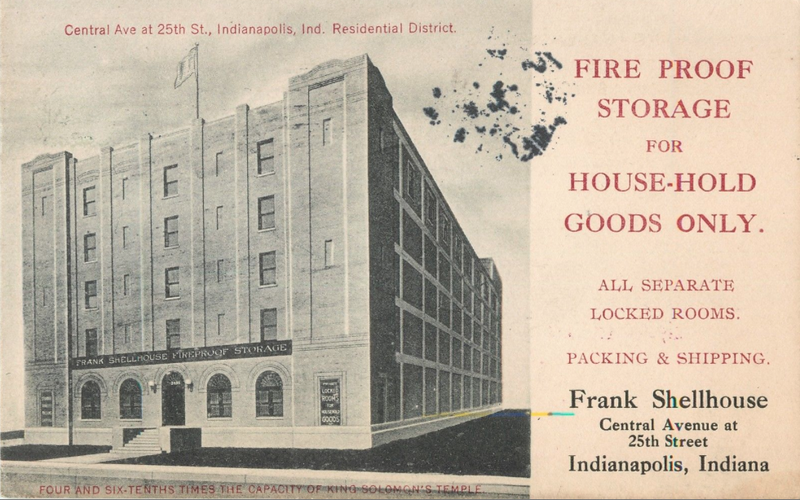 It was touted as Indiana’s first fireproof household storage warehouse. It opened in 1911 to rave reviews. 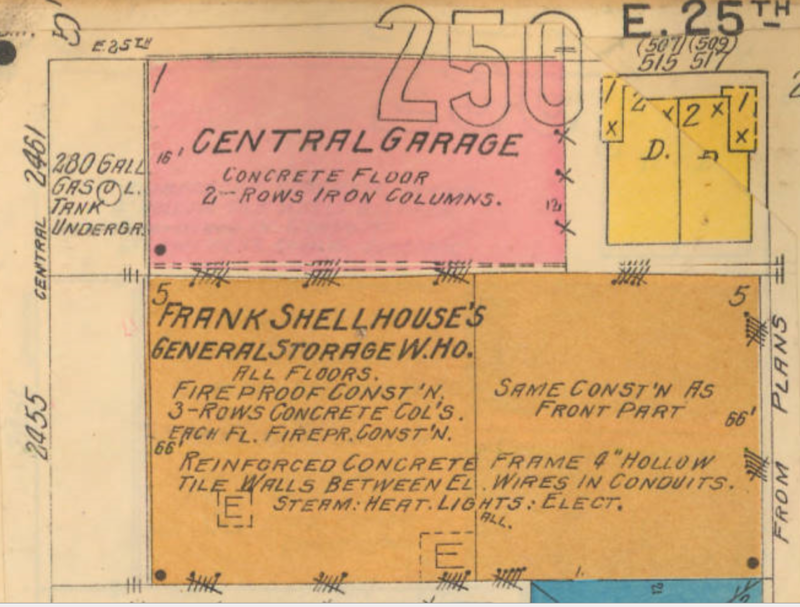 Storage rooms in the new building filled up quickly; Shellhouse’s immediate success lead him to double down on his investment, with an addition equal to the size of the original structure. When it was completed in 1913, Shellhouse placed an ad in a local newspaper announcing that the storage facility had increased its capacity by 100%. A caption under the (above) advertising post card of the building compared its space to Solomon’s Temple. 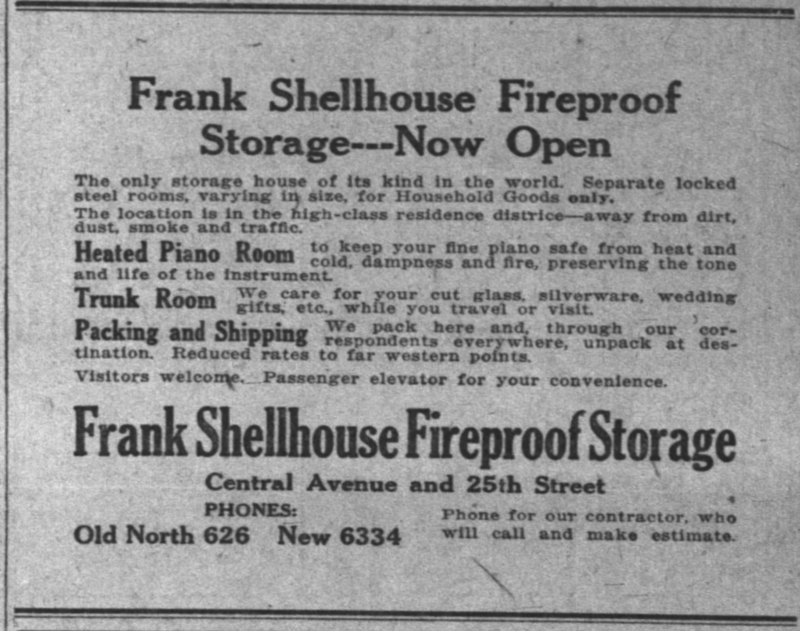 Newspaper advertisement announcing the opening of Frank Shellhouse Fireproof Storage at Central and 25th Street. 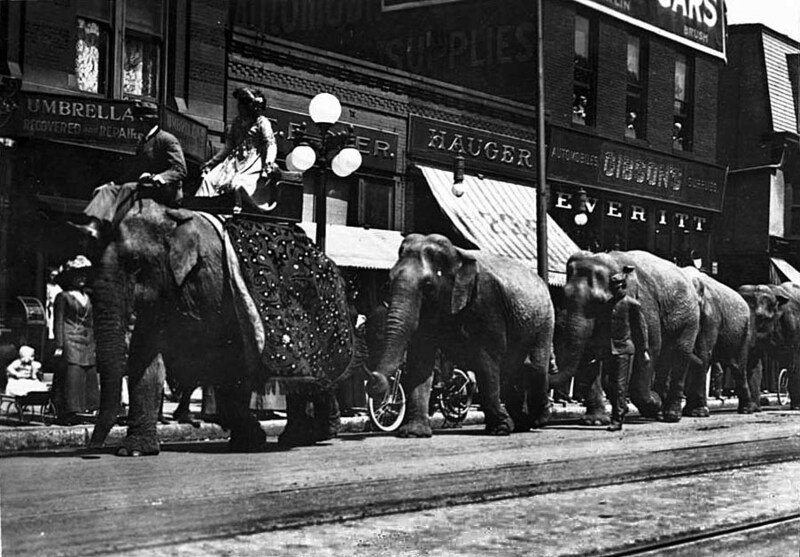 Source: Indianapolis News, June 1911. Footprint and construction information for the Frank Shellhouse Building at 2455 N. Central. Image: Indianapolis Sanborn Maps 1913, IUPUI Digital Collections. 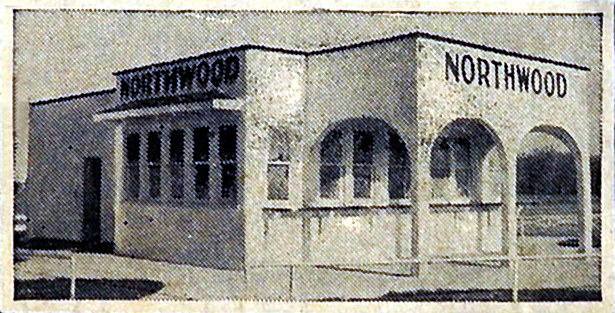 It wasn’t necessarily the size or the novelty of the building that drew customers. It was the security—the fireproof construction: outside walls, floors and columns of poured concrete; interior walls of plaster, clay tile and gypsum block; locked steel clad doors in every storage unit. Shellhouse offered “absolute safety for household goods,” and it was the kind of safety sufficient for things far more valuable than household goods. The children of artist T.C. 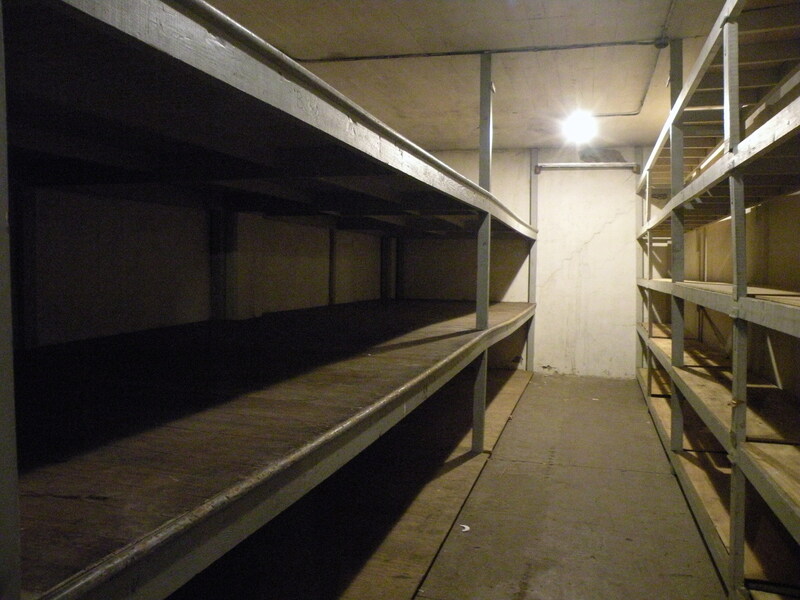 Steele stored his paintings there for many years, and in the height of the cold war, one of the rooms on the first floor was converted to a private bomb shelter. A Geiger counter, an instrument used to detect radioactive emissions, and an assortment of hard candies were among the items found stowed away in the room years later. Frank Shellhouse died in 1942 and is buried in Crown Hill Cemetery. 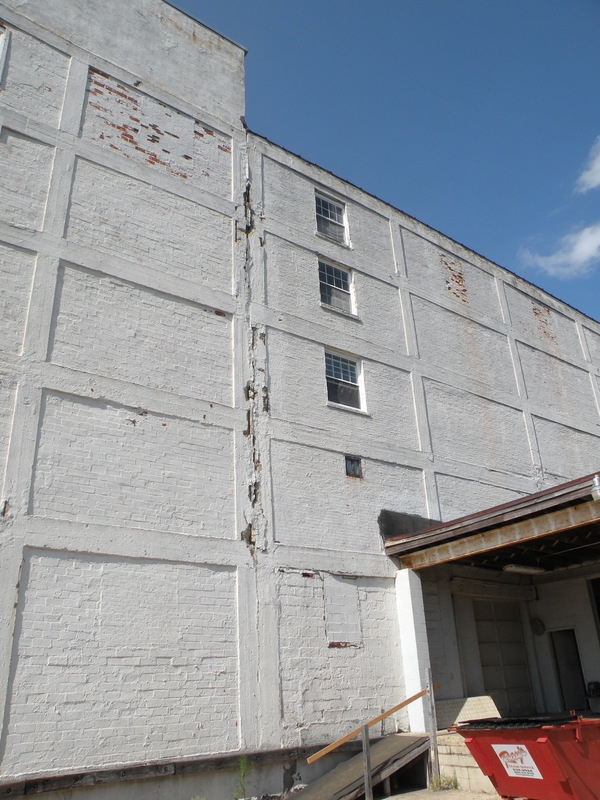 His warehouse eventually served other storage firms like Allied Moving and Storage. 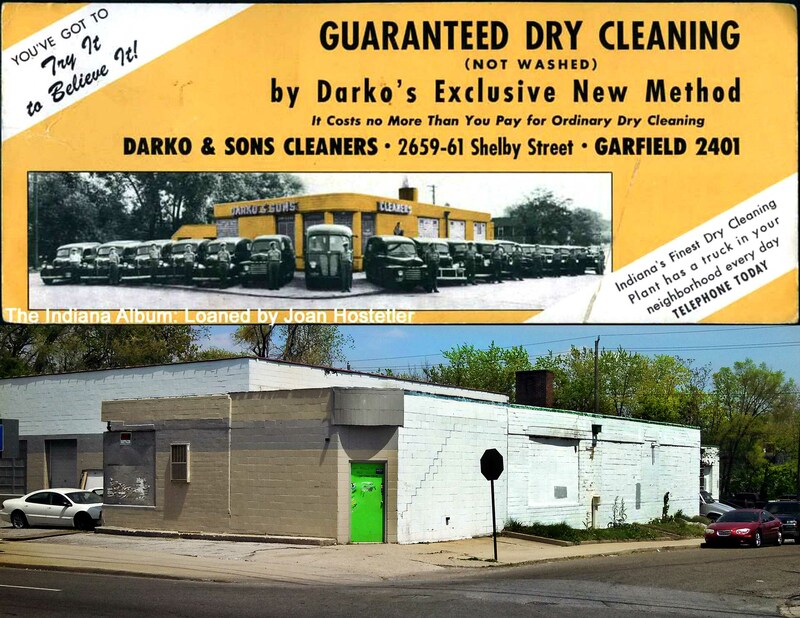 In recent years, his original concept has given some ground to the public mini-storage facilities dotting the interstates, but his Fort Knox-like rooms still hold a few relics from old customers, and the Shellhouse Building lives on as the home of Central Cabinet, the structure’s principal tenant since the early 1990s. A flyer posted in the entryway to Central Cabinet commemorates the 100th anniversary of the building’s construction. And while the owner may be open to renting the space for other purposes, he acknowledges that its best use remains as originally intended: a safe, secure place for people and businesses to tuck away their valuables.